Gisbert the giraffe isn’t sure what’s happening. He feels like he keeps shrinking even if no one else can see it. His parents notice he is down and ask him if he’s okay, but he can’t explain it himself. With time, Gisbert realizes that his friends’ words hurt him, and each time he felt hurt and sad, he also felt weak and small. When he rejoins his friends who happily welcome him back to school Gisbert feels a new feeling that sends him through the roof! What in the World Is Wrong with Gisbert? addresses a common problem kids face: their friends’ words are sometimes hurtful. 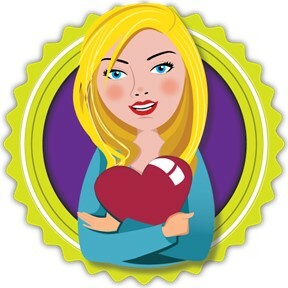 The book offers a positive solution of talking to your parents and talking to your friends about how you feel. Before the positive outcome, Gisbert even misses school because of how hurt he is feeling. What in the World Is Wrong with Gisbert? can be a good discussion starter of what to do when our friends say hurtful things or if we have said hurtful things to someone else. 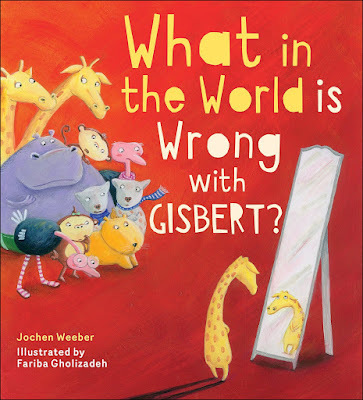 If you’re interested in reading What in the World Is Wrong with Gisbert?, you can purchase a copy here on Amazon.